Deep down, there’s something really appealing to me about the Old West. I grew up watching old westerns with my Dad, sitting on the couch eating snacks while he leaned back in a faded denim recliner that was slightly older than I was and told me all about the guns they were slinging on screen. This fascination stayed with me as I grew up, and lead to a fascination with modern Westerns like Firefly and Justified, and a burning desire to chase the quickdraw down to an art form just like the gunhands I’d idealized in my youth. Of course, if you’re gonna play cowboy, you’ve got to have the right gun. The obvious choice would, of course, be the Colt Single Action Army that John Wayne carried in half a dozen films and Clint Eastwood carried in half a dozen more. But that’s too easy. What about the Schofield top-break model used in Unforgiven? My favorite Western. Still too easy. In the end, it was Pale Rider that did it for me. Watching Clint Eastwood quickly swap cylinders on his revolver and go right back to the shooting was just too cool, and was, to my knowledge, the first time I’d seen such a thing on film. From that point on, I wanted, needed a Remington 1858 in my life, so when the opportunity came to snag one for a review from Taylor’s and Co, I jumped at it. So how does my childhood crush stand up to the cold light of day, decades later? It turns out, the ole gun has aged just fine. The Remington 1858 came in three flavors, .31(Pocket) .36 (Navy) and .44 (Army). The gun you’ll be most familiar with is the original cap-and-ball black powder models that were used as a less-common sidearm of the Union Army during the Civil War. Later models also came converted for use with metallic cartridges like the .45 Long Colt that’s still popular today. The Remington 1858 differed from the Colt 1860 Army in that it used a top strap construction that left the cylinder closed in on both the top and bottom, which made the gun more rigid and thus more rugged, but also about fifty cents more to buy (~$12 today, adjusted for inflation). Because of this minor price difference and the US’ long history of awarding military contracts to the lowest bidder, Remington’s 1858 didn’t see widespread use by the army until the latter days of the Civil War, when the Colt factory fire stopped most production of the Colt 1860 Army that was the Union’s primary sidearm. Following this, the 1858 “New Army” saw widespread use in the war, and after during the taming of the Old West, which is of course when most of our favorite Western films are set. In addition to being carried by Clint Eastwood’s Preacher in Pale Rider, the 1858 was wielded by both Clark Gable and Vivian Leigh in Gone With the Wind, by Lee Van Cleef as the villain Angel Eyes in The Good, The Bad, and The Ugly, and in more modern times, carried by Idris Elba in the recently-released The Dark Tower as perhaps the most skilled gunslinger ever, Roland Deschain (Yeah, I know the movie sucked, but that was neither the actor’s nor the gun’s fault). Dark Tower Reload, very cool…in film. So, what about our modern version? Well, let’s take a look. Uberti is one of the great Italian gun manufacturers when it comes to making quality reproductions of classic firearms. They make everything from the old 1844 Walker Colt to the legendary falling-block High Wall, so if you’re looking for a gun out of the Old West, they’re the ones to look to first. The 1858 I got from them, courtesy of Taylors and Co, was no exception to this reputation. It shipped in Uberti’s relatively plain brown box, and came with nothing but a manual, but what else do you need? I picked up a box of cowboy action .45 Long Colt from my local gun store (big thanks to Franklin Gun Shop in Athens, GA for handling the transfer for me and generally just being a great bunch of folks to work with) and was off to play cowboy. The Remington 1858 from Uberti perfectly echoes the classic design with a big monolithic wood grip and the iconic brass trigger guard that so many of the original models shipped with (brass being cheaper and less necessary to the war effort at the time. You can’t tell me that doesn’t look freakin’ sweet. I have to say though, the trigger guard is the only thing Remington (and Uberti) cheaped out on with this thing. Overall, the gun feels solid, and functions reliably. My only issue was with the safety block on the hammer which needs to be screwed down to have the firing pin fully impact the primer on the cartridge, a feature not present on the originals I’ve handled. My issue was not knowing it was there and being too much of a fancy-shmancy gun writer to have read the manual and found out about it. Big thanks to Ashley over at Taylor’s and Co for telling me about it without laughing at me when I had issues with it. As always, I struggle so that you, dear reader, do not have to. Or in this case, so you don’t email Taylor’s and tell them your gun doesn’t work, only for them to very politely tell you that you’re actually just a dumbass like me. As far as the actual finish on the gun, the version I received was a media beater that’s been passed around to other gun writers (a notoriously rough bunch when it comes to our toys) and it was in remarkable condition with no real wear visible other than a very faint turn line on the cylinder (to be expected) and a little nick on the wood grip. Overall, I’d be comfortable saying this thing is tougher than you and I are, and only slightly less tough than the characters wielding it in our favorite films of old. Safety block issues sorted, the gun performed like a champ. 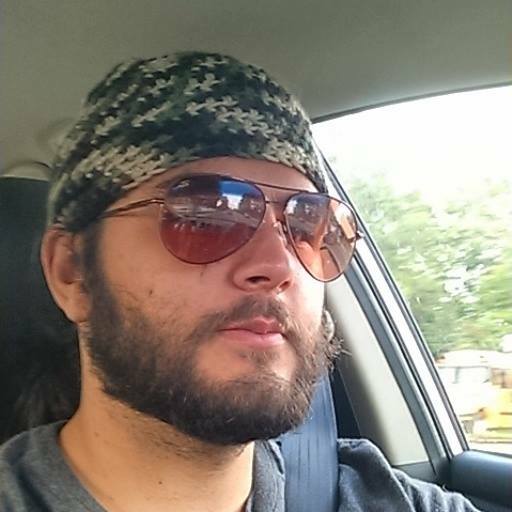 I’m much more of a Glock/2011-type of guy and revolvers aren’t really my thing, but I was still comfortably putting half-inch groups in the paper at twenty feet and three-inch groups at twenty yards, so I’d call the gun more accurate than I am. I had no issues with the gun going bang over the course of 450 rounds and six trips to the range, which is to be expected. The revolver’s heavy weight makes recoil surprisingly light, even with full-power .45 Long Colt, and the target and cowboy action loads I ran through it were almost embarrassingly soft-shooting. 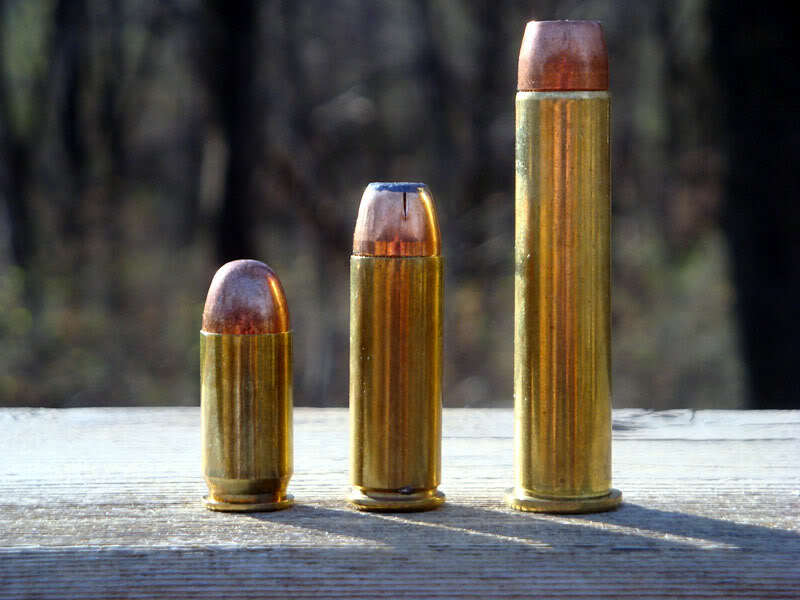 Being a single-action, you can really get a lot of range time out of a box of ammo, and with .45 LC being plentiful following the advent of shotgun revolvers like the Taurus Judge and the S&W Governor, you can find ammo just about anywhere that sells it. And of course with a single-action, you get a pretty crisp, light trigger, and as is to be expected, you get that here. Uberti did a great job with this one, and while it’s not quite a target trigger, I’m confident that if you do your part, you’ll be able to put shots on target without the trigger getting in the way. The revolver still has the black powder loading lever but is otherwise set up for cartridge use. That said, I do believe you can get black powder cylinders for the conversion if you’re interested in that sort of thing. For me, the modern cartridge version is definitely the way to go. I don’t know if you’ve ever worked with black powder revolvers, but it is a messy, greasy affair that gets tedious quickly for most folks, once the novelty has worn off. No thank you. Give me a nice cartridge revolver any day. And for a cartridge conversion, the gun shoots admirably. The rifling has been altered to better suit modern bullets, and I have absolutely no problems recommending this gun for cowboy action shooting or other, similar competition. The simple rear-notch and front post sights are a bit rudimentary but are quick enough to line up for those precision shots, while still remaining fine enough for some target work. If black powder is really your thing though, you might like to take a look at our article on how to choose your First Muzzleloader! It’s a revolver from 1858, what do you want here? Seriously, the gun points well for a revolver, which always feels a bit weird in my hand. I mostly fired it one-handed, the way God and Samuel Colt intended single-action revolvers from the Old West to be fired, and other than a little wear and tear on my thumb from cocking the very grippy hammer back, I had no complaints. I will say, the factory grips are a little fat for my taste, but that could just be because I have short sausage fingers. You can get aftermarket grips though. All in all, the gun isn’t going to point as well as a modern automatic, it’s hard on your thumbs, and it’s heavy as all get out. It’s also damn near impossible to carry concealed. But it’s not for carrying concealed. It’s not supposed to be light and airy like a little modern Airweight. It’s not meant to be wielded by thin-skinned modern gun writers who aren’t used to thumbing back the hammer hundreds of times per range trip. This gun is meant to be a recreation of an iconic weapon that helped to bring a little civility to a lawless time and was meant to be wielded by people who were maybe a little rougher around the edges than we are now. And then later by people pretending to be those people on TV. 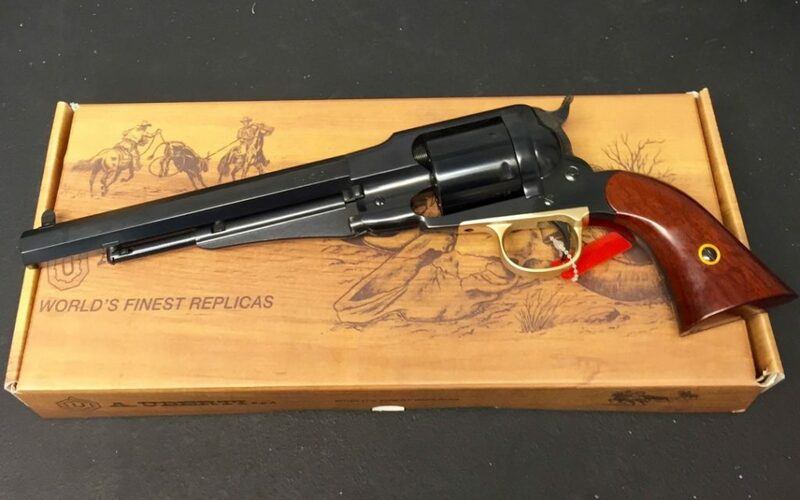 And for a recreation of that iconic weapon, with its movie star good looks and screen-stealing performance, this replica by Uberti hits every single one of those concerns out of the park. Okay, maybe not really sacrilege. In fact, I think customizing your iron is probably in keeping with some of the deepest traditions of the Old West, or at least in keeping with the movies we watch about that time in our country’s history. For customization here, you have one place that you can really express yourself: the grips. You can get grips for this weapon made out of everything from Brazilian cherry to modern rough-textured plastics and ceramics. Mother-of-pearl, chrome, gold…whatever you like, really. You can also leave it bone stock and still have a very sharp-looking firearm that will catch attention and turn heads at the range. Overall, if you’re looking for an iconic gun from the Old West, and don’t want the same New Army everyone else has, you’d be hard pressed to do better than the Remington 1858. Oh, and if you aren’t willing to shell out new car kinds of money on an original, give Uberti a try. These revolvers may be modern in origin, but they lack none of the old-world style and class of the originals. I’m also incredibly pleased with Taylor’s service and support, and of course, I owe them a big thanks for helping me get my hands on this piece for a review (even if I did have to sadly send it back to them). Finally, I just want to say that, if you’re like me and will always carry a fondness for the Old West in your gun-loving heart, you owe it to yourself to add something (or several somethings) from that era to your collection. And I think that this gun is as good a place to start as any. If you’re looking for some more modern revolvers, check out some of our other revolver articles! What do you think of the Uberti Remington 1858 Cartridge Conversion? Is there another gun from the Old West that you want? Let me know in the comments below and I’ll be more than happy to talk your ear off. I have an 1858 black powder and it is blast. Makes you truly appreciate modern firearm technology and is a ton of fun to shoot. Very accurate and has surprising thump for an “antique.” If you’re looking to get into black powder shooting, I definitely recommend an 1858 New Army. Back in the day the conversions done to firearms was actually to be able to shoot metal cartridges. They still used black powder because smokeless powder wasn’t around yet. Many companies still make black powder ammunition if you want to shoot it in this pistol or a relic that can’t take the pressure of modern full power smokeless powder ammo. If you want to try black powder all you have to do is buy a box of black powder ammo. Black powder is a b#tch to clean though. Knowing nothing about firearms from the Old West, I found this review incredibly educational and entertaining. I would love to see more reviews/articles on PPT about this sort of thing. Keep up the good work.